YOLO. First, what does it mean? 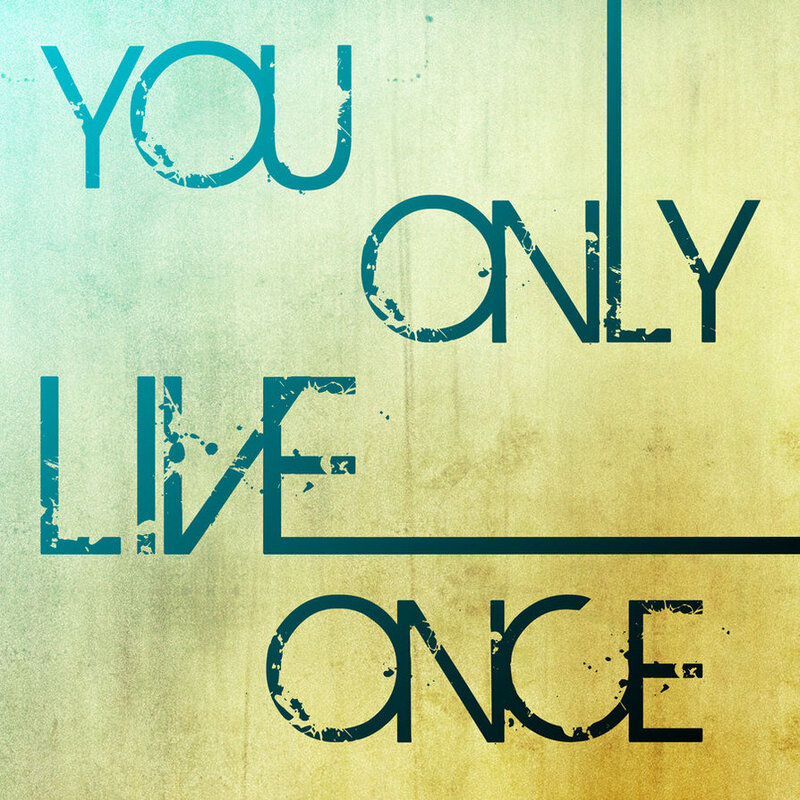 YOLO means, you only live once. I think that YOLO could be good and bad advice to certain events and how people take that advice. I think this is good advice because it is telling you to give 100% effort all the time. It will motivate you to be the best you can be because you only have one life to live, so you should live it to the fullest. However, this could also be bad advice because people could take the message the wrong way. What I mean by this is that, some people may think that do anything you want because you only live once. This could be good because they can follow their dreams and their desires but they may make wrong choices. Those wrong choices could include smoking, doing drugs, getting drunk, etc. That is why I think YOLO could be bad or good advice depending on how you receive the message.